Technological advances in the 21st century have changed the way we live and work. These developments have facilitated a quantum leap in productivity and efficiency, allowing people to work better and smarter. In the AV market, one of the key drivers for these improvements has been video conferencing technology. As a result, video conferencing has aided in the evolution of telecommuting around the world. It has also enabled both local and global companies to meet with customers, colleagues, partners and suppliers without having to incur travel costs, saving them considerable time and money. At Aatel, we recognize how productivity enhancements can help a business become more competitive and successful. That’s why we felt compelled to enter the AV market and offer our clients, new and old, superior AV solutions that would help them collaborate more effectively with their colleagues and business partners. 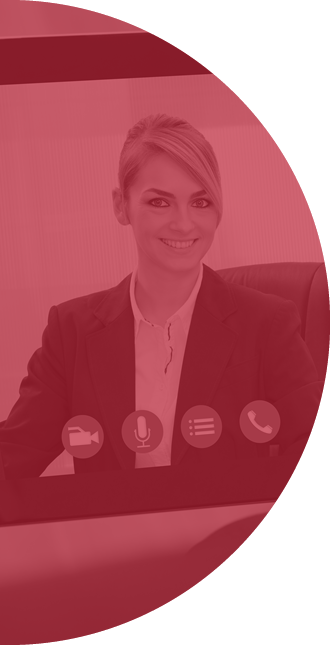 In order to achieve this objective, we have partnered with several key leaders in the video conferencing industry, including Polycom, Vaddio, ClearOne and Listen Technologies. Their collective know-how transcends a variety of settings, including boardrooms, offices, lecture halls, medical facilities and much more. The breadth of this product offering enables us to create solutions that are right for your business and budget. 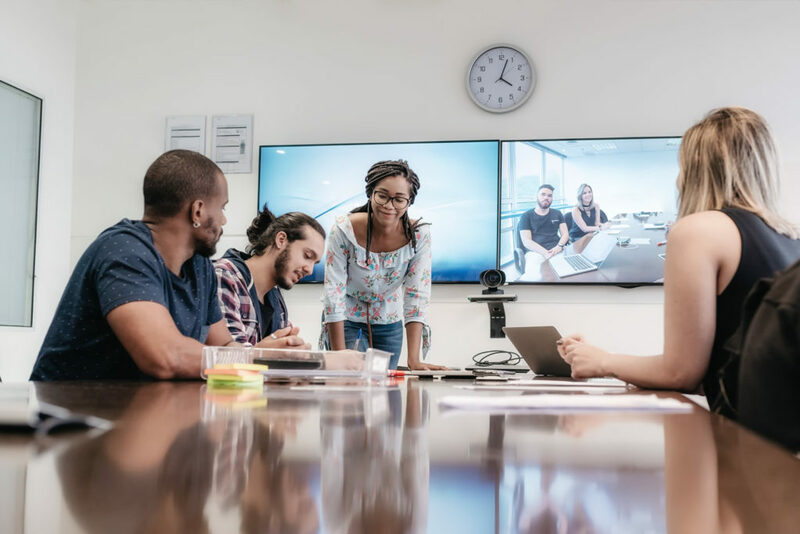 Whether you’re a medium-sized business, hospital, university, large corporation or government body, we have the right products and services to meet your video conferencing needs. By helping our clients communicate and collaborate more effectively through video conferencing, we’re demonstrating our commitment to helping you stretch the boundaries of your current capabilities. This in turn will provide your employees and colleagues with the flexibility they need to work more efficiently. To discover how Aatel can help you create the right video conferencing solution for your business needs, contact us today to book an appointment to discuss this further.